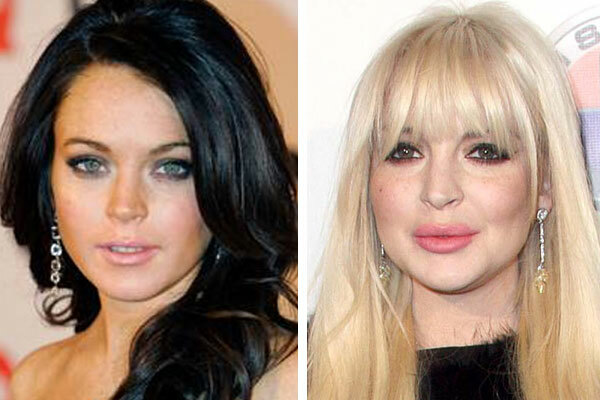 Umm… that was Debbie Harry from Blondie on the right, not Lindsey Lohan. Oh CheesyG, unfortunately you are just proving our point! 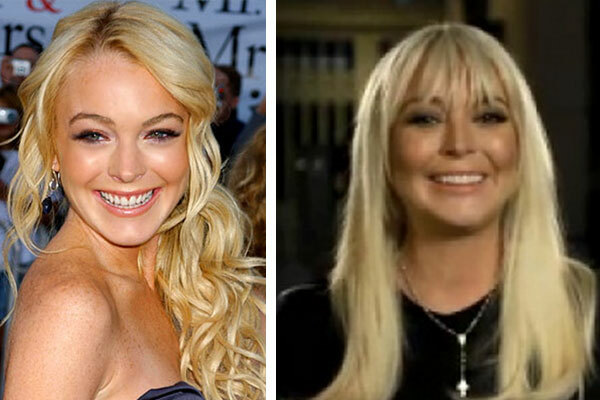 I assume you are referring to the incident that happened on Sunday when Debbie Harry was staying at the same hotel as Lohan and the photographers thought they were taking pics of Lohan when in fact it was Debbie Harry. It’s a sad day when you are mistaken for a 66 year old woman. Perhaps that’s why she recently changed her hair color back to red.